Pure Joy is currently hiring event scooper positions for events all over Northwest Arkansas! 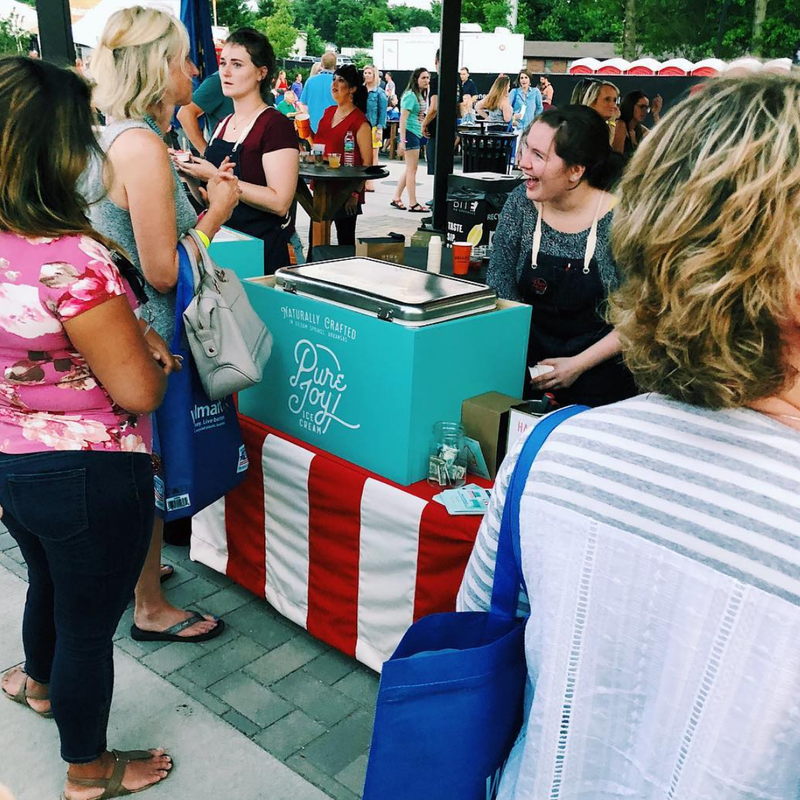 Pure Joy Ice Cream is hiring scoopers to work as a part of our growing catering, festival and event team. We are looking for individuals who are readily available and have flexible schedules. Are you an upbeat person who loves meeting new people, has a high standard for quality and, let's be honest, truly loves ice cream? Sounds like this job is for you!